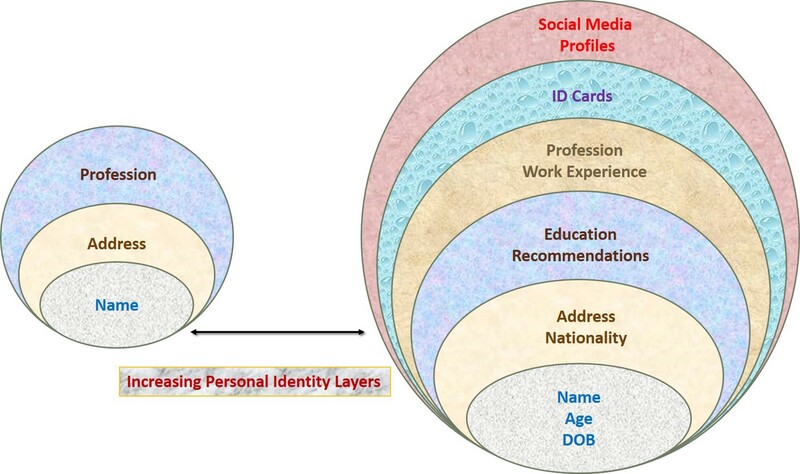 Until recent, KYC verification process involved ID/Document verification where the applicant was supposed to personally visit a vendor’s office to show the original documents so that that vendor representative can verify the applicant’s authenticity. This practice was time-consuming and very expensive. In early days, customers were ok to wait and complete the physical verification process however, nowadays if any vendor is following this traditional process then customer experience is hampered. Banks and other vendors don’t prefer this conventional method anymore. 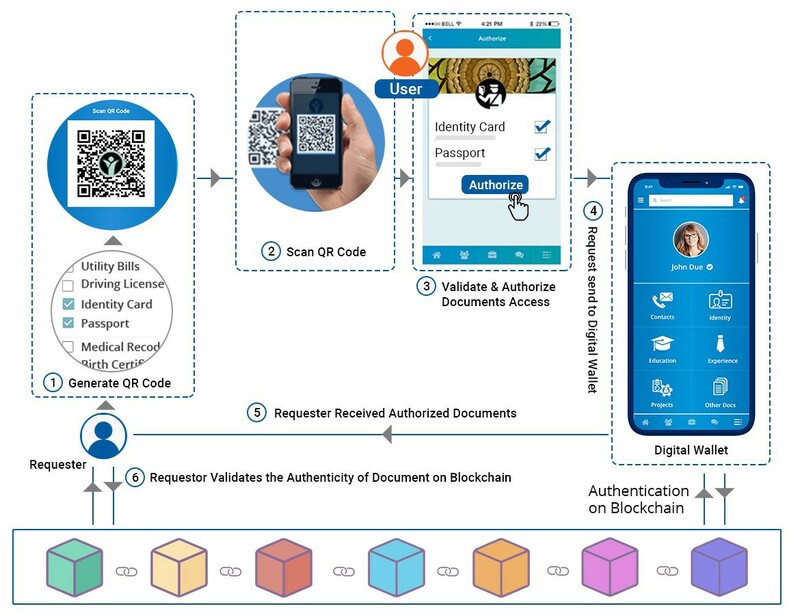 For optimizing time, the expense involved and most important for improving customer experience, they have taken the KYC process to the next level. Under this newly adopted process, customers don’t need to visit vendor’s branch for face-to-face verification and document authentication. Vendors are ready to make use of various online and mobile app supported channels to receive and verify the customer identity and documents. Going online solves many problems, but at the same time, it brings added challenges. Fraud agencies and hackers are active on every online channel. They can always hack your identity and do the transaction on your behalf by pretending to be you. News channels are reporting one or other cyber fraud every day. Customer data is easily stolen from the internet interface. Until now simple username and passwords were used to access online channels. At the top of it, they do SMS verification. It is possible to fake this data and hackers can seize SMS. With advancement in the identity verification systems, the different blending of biometrics is being used to authenticate customers. The need of the hour is to have a system which works in every country. A platform which ensures your online digital identity security and allows you to easily answer the question “Who are you…?” with an answer which is valid in every country of the world. Vendors want to give the best experience to customers, and customers want services which consume less time and least effort. Can’t we solve this issue with one simple click on our smartphone? Technology is evolving, and many existing and new companies are trying to solve this “Who are you…?” question. KoinWorx BV has brought an innovative blockchain based product Lynked.World, “Lynking World Through Blockchain.” Lynked.World has effectively answered the question, and the answer is: “It’s Me…”. Lynked.World leverages blockchain technology and allows the user to manage their identity requirement related tasks through their already available iOS or PlayStore App. Just few clicks, and users can securely share the digital copies of their identity documents. At banks, hotels, Airports, hospitals, educational institutions or any other place, answer to the question “Who are you…?” is “It’s Me…”. Vendor displays Lynked.World configured QR code on his check-in desk. Lynked.World user scans that QR code. User automatically gets and document sharing request on his mobile device. Requested documents are shared as soon as user authorizes the request on his mobile app. Not only this, the check-in or registration form is automatically filled with the information present in the user profile. This digital document sharing process saves the time and securely fills the forms and share the required documents.